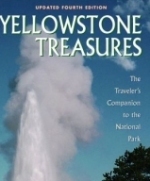 Until recently, two of the most popular places for you to buy a copy of Yellowstone Treasures: The Traveler’s Companion to the National Park were inside the park itself and from Amazon.com. 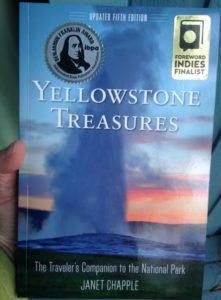 But this year Yellowstone Forever has apparently made the decision (temporarily, we hope!) not to carry any guidebook they don’t publish themselves. 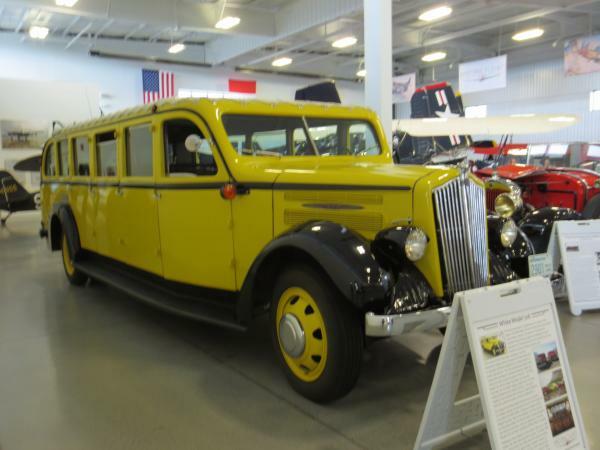 The admirable nonprofit runs ten stores in the park, including a fairly big one at the Old Faithful Visitor Education Center and one at the Bozeman Airport. While you might look to snag a copy of our guidebook, with its sights arranged by road, when you first arrive in the park, the Yellowstone Forever stores don’t currently seem to stock any of the big guidebooks, perhaps to avoid appearing to favor one publisher over another. Also, Amazon is having problems this week with distribution. Alhough they recently placed a large order from our distributor, yesterday the print book listing at Amazon read “Temporarily out of stock,” and today the message was “In stock on July 10, 2018.” (If you’d like the Kindle version, you can still buy that.) This Publishers Weekly article explains that Amazon is having trouble managing the truck deliveries from suppliers to their warehouses. And one reason for that might be their preparations for “Prime Day,” which is when Amazon Prime members see lower prices on many products. Prime Day is supposed to start at midday on July 16 this year. Find an independent bookstore (see Indiebound) and shop locally, buy from them online, or find one on your way to the park. One charming store is Country Bookshelf in Bozeman, Montana. Try Barnes & Noble, again either in person at a store convenient to you, or online. They often discount the price. Order right from this website at our bookstore. Our service is quite fast, and of course then you are supporting the publisher directly. We also offer 20% off when you buy two or more. Contact our distributor Independent Publishers Group, either online or by calling 1-800-888-4741. Best for trade buyers or when you want multiple copies. In 2017, you’ll see this new logo more often. Back in June, we got a surprising message. 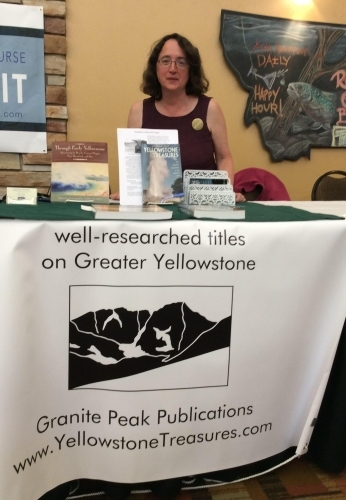 The logo we have used since Janet founded Granite Peak Publications in 2000 is a mirror image of the real Granite Peak in Montana! Ralph Saunders, a friend, avid hiker, and mapping expert with Rocky Mountain Surveys of Billings, Montana, let us know with the following note as he ordered a copy of Through Early Yellowstone. Just a little note. The picture of Granite Peak in the logo is actually reversed. Turn the paper over, hold it up to the light and you’ll see the terrain as it actually is. Not a big deal but thought I would let you know. Well, it is a big deal, and we will gradually rectify it to the one you see above as we publish upcoming editions. Celebrate 2016 with a discounted Yellowstone book! 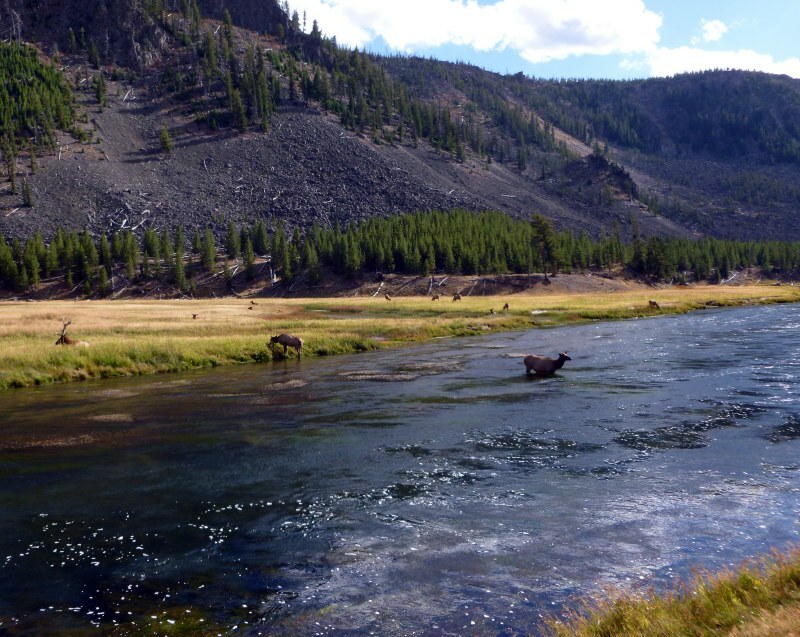 Comments Off on Celebrate 2016 with a discounted Yellowstone book! 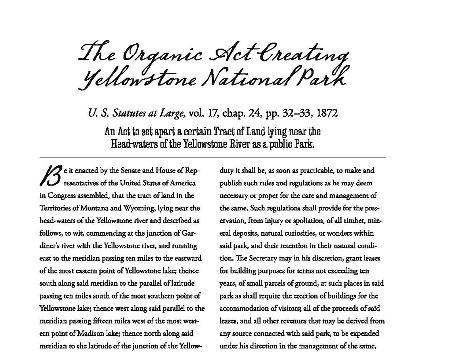 As part of the centennial celebrations, Granite Peak Publications released Through Early Yellowstone: Adventuring by Bicycle, Covered Wagon, Foot, Horseback, and Skis in June. The story about Alice Parmelee Morris called “Yellowstone Trails Blazed by New York Woman” was originally published in the New York Times in 1918, two years after she made the trip. 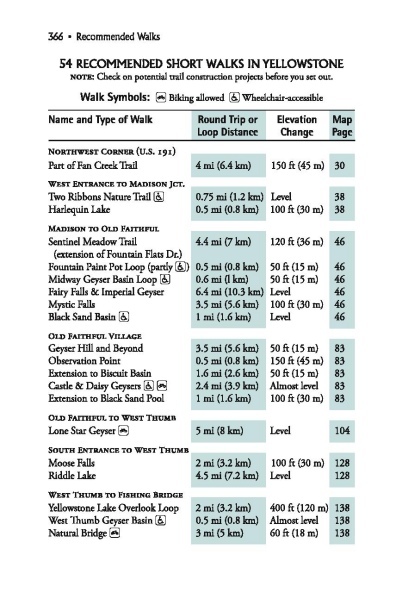 All ten of the other main stories, as well as the numerous poems and short excerpts in the anthology also took place before cars were allowed in the park, during 1870 to 1916. 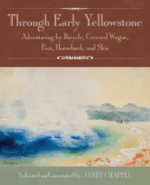 With entertaining travel accounts and many watercolor paintings and engravings, the book is a wonderful way to inspire someone you know and allow armchair travel to Yellowstone National Park. 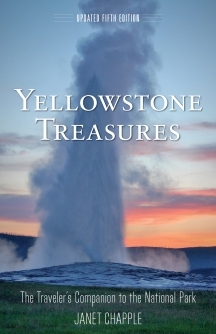 Now is your chance to buy Through Early Yellowstone at 30 percent off or the very practical Yellowstone Treasures guidebook at 40 percent off. You can also get a holiday bundle with one of each book for just $40. Hurry, sale ends January 10, 2017.